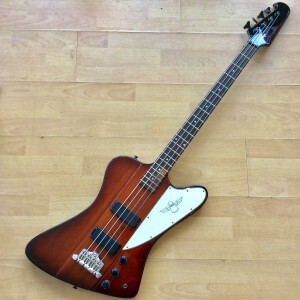 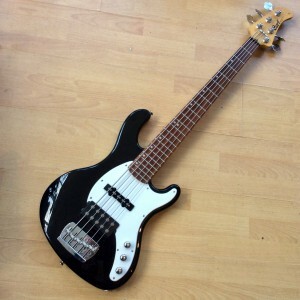 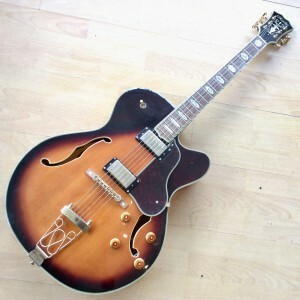 We buy and sell second hand instruments. 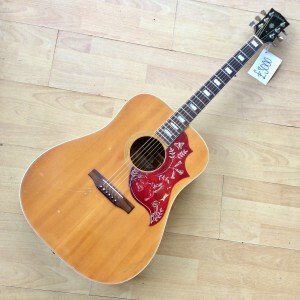 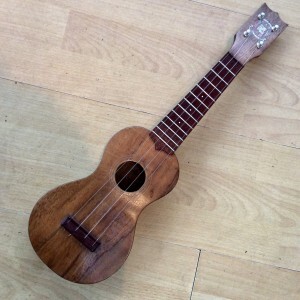 We offer a lovely range of second hand guitars, all of which have unique characters and stories and each sounds and feels so different. 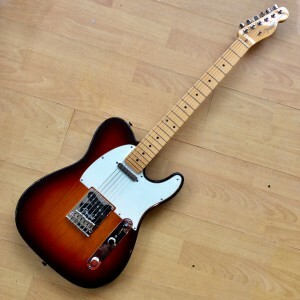 All of them are given a Curvy Sounds service when they arrive,so they are fixed and set up to play like a dream. 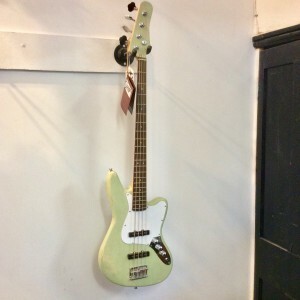 If you can, come in and test them out,see what suits you! 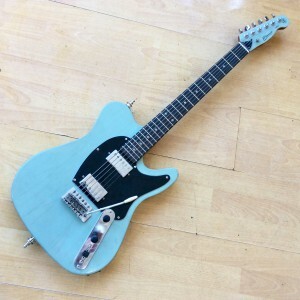 If you are from further afield and can't come to the shop,but are interested in a second hand guitar,email us at curvysounds@yahoo.com and we will give you an in depth, description of the instrument . 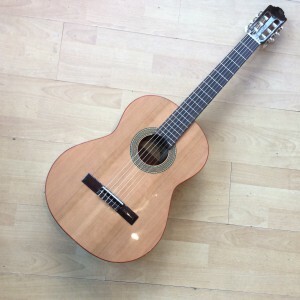 Reduced from £186 to £160. 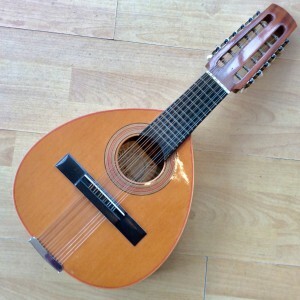 The Bandurria or Spanish Mandolin is a musical instrument which crosses a Mandolin with a Guitar.Small and tear dropped in shape- it has six double strings and so is accessible both to Mandolin and Guitar players Beautifully, hand crafted ,in Spain. 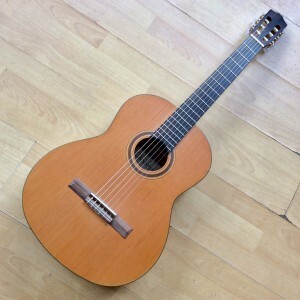 It gives an Iberian flavour to your music! 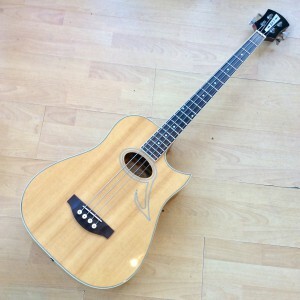 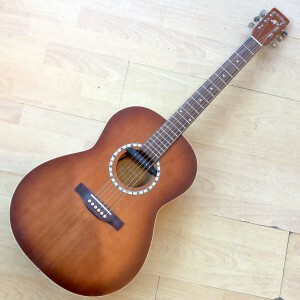 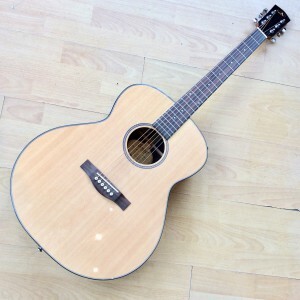 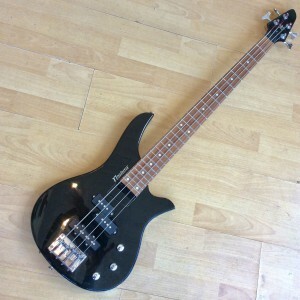 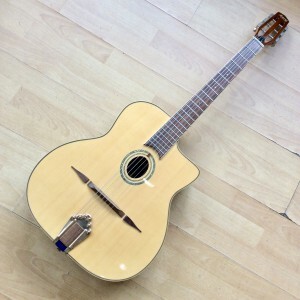 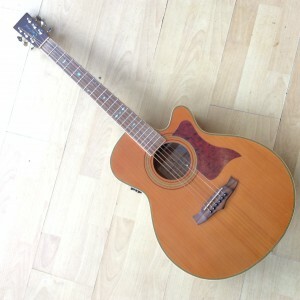 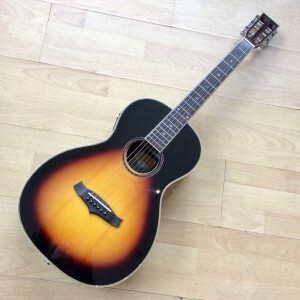 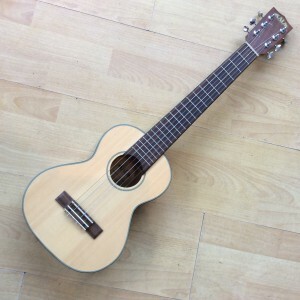 Reduced in sale from £310 to £225 Electro Acoustic Bazouki. 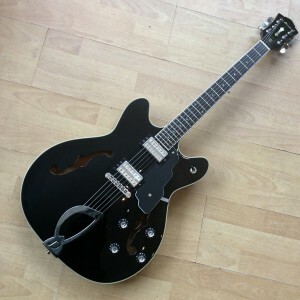 Celtic Star,designed in Germany. 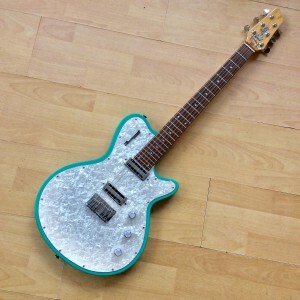 Comes with Strap and Hard Case. 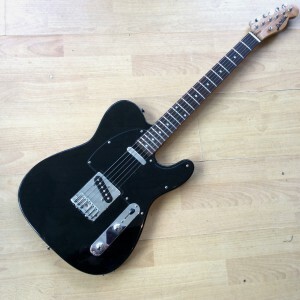 Deville Telecaster Classic Telecaster just set up by Curvy Sounds,playing beautifully. 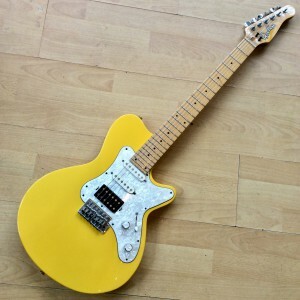 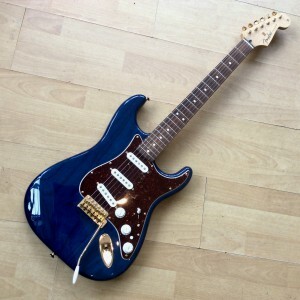 Made in Korea Specifications: 2 Single coil pick ups 3 way switch. 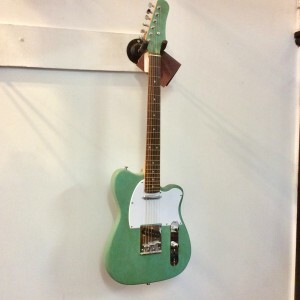 Volume control. 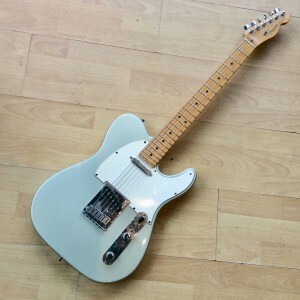 Tone control. 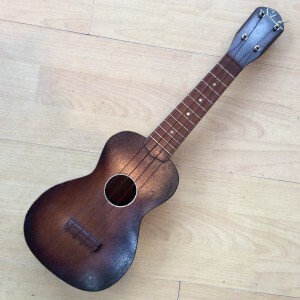 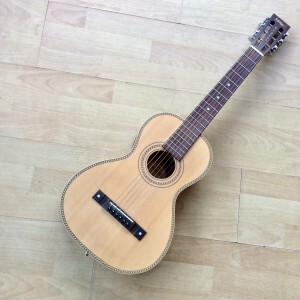 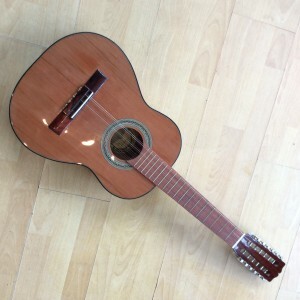 This Tiple is a Columbian instrument.It is strung with 4 sets of 3 course strings and has an incredible glimmering tone.It is tuned like a tenor Guitar.If your looking for something to give you a new sound ,with a little Latin flavour this could be the instrument for you. 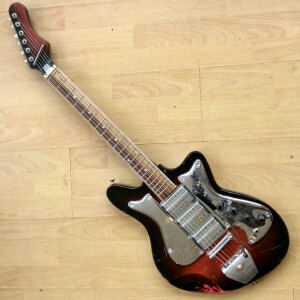 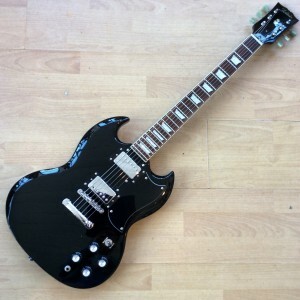 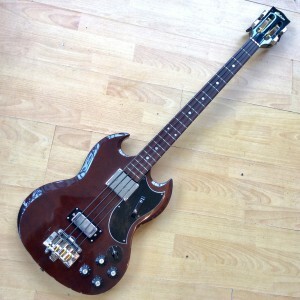 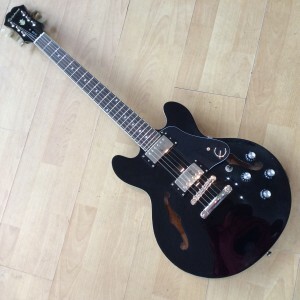 Tokai SG. 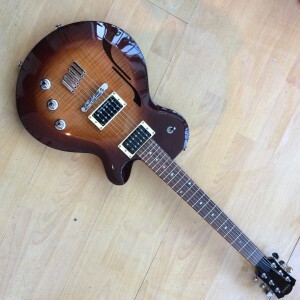 This is a great guitar,Chinese made but a fantastic player with great mischevious, squalling tone! 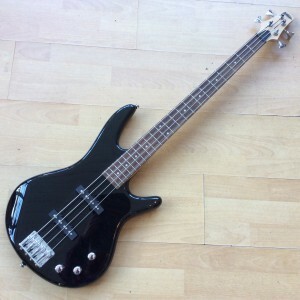 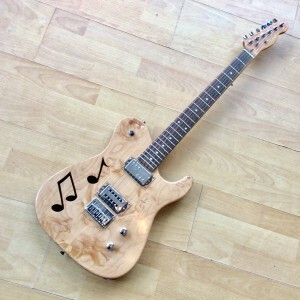 Specifications: Body:Mahogany Neck:Maple-set Neck. 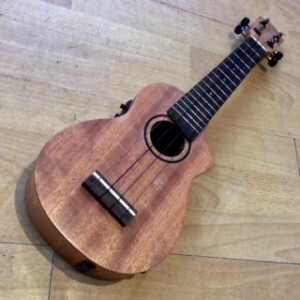 Fingerboard: Rosewood.